Hi friends! It has been a crazy few days, but they were really good. I celebrated my birthday with my family and my husband's family. Then, of course, it was the 24 Hour Readathon this weekend. I didn't read anywhere near 24 hours, but it was still a lot of fun! Did you join in the readathon? Did you read anything fantastic? I didn't do the readathon but kinda wished I had, since we had a quiet weekend and I might have actually made some headway. It sounds like it was fun! Happy (late) birthday! I wasn't able to take part in the readathon but I did read and enjoy Frog Music over the weekend. Thank you Shelleyrae! I have heard great things about Frog Music. How did you like it?? Happy belated Birthday! I did participate in the readathon and loved it. I didn't get much reading time at the Readathon, but that's how things go sometimes. 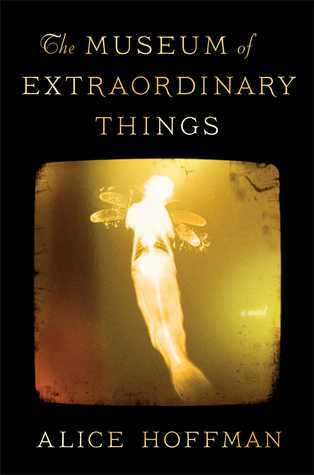 I just read and reviewd 'The Museum of Extraordinary Things' and loved it! What did you think? Looks like you got quite some other reading done as well last week! Thanks for sharing :) I hope you enjoy all of your books! I'm a new Twitter follower! 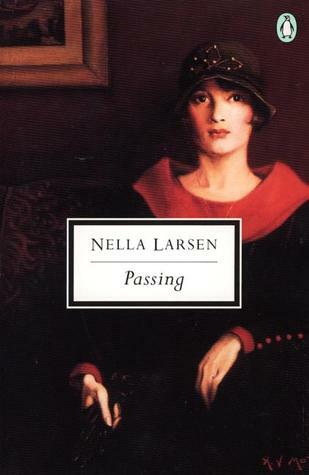 I liked it, but I have enjoyed some of her other books more. Happy Birthday!! I had a ton of fun during the Readathon, but boy did I pay for it yesterday...I finally feel a little less zombie-ish today. 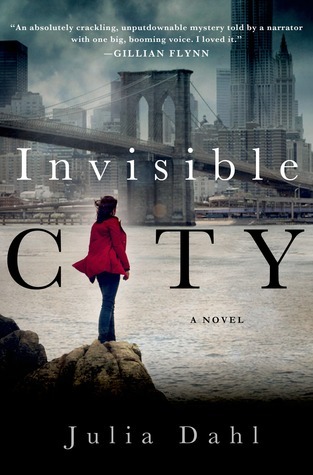 I've heard good things about Invisible City, so I hope it ends up being a good read for you! Oh my goodness, I know! I think I drank more coffee yesterday than I have in a long time! I read quite a bit on Saturday but didn't join the readathon. I am not a big fan of structured reading time. I like to be unscheduled on weekends. Come see my week here. Happy reading! I can certainly understand the allure of an unscheduled weekend! Thanks Leydy! Happy reading to you too! I wanted to do the RAT, but things got a bit busy. Have a great week of ready and Happy Belated Birthday. I can certainly understand that! Maybe you can join the October one! Happy late birthday! And AHHH you read a Jasper Fforde AND Alice Hoffman book! 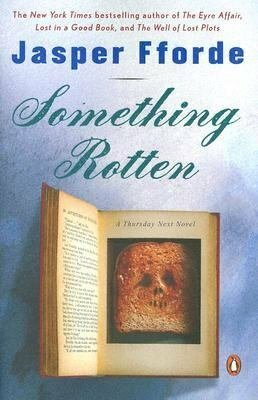 I can't wait to get to the Alice Hoffman book...but if I recall Something Rotten wasn't one of my favourites in the Thursday Next series. I liked Something Rotten, although it wasn't my favorite either. 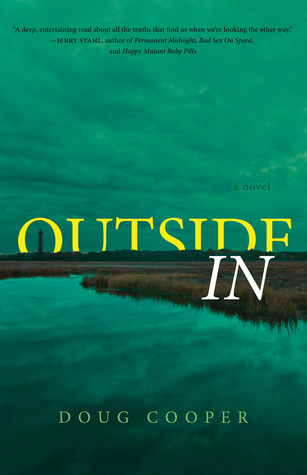 Have you read all of the books up to date?? Happy Birthday...hope it was good.